Please select a size. 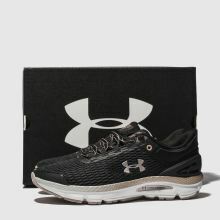 EU 36 - Low StockEU 37 ½ - Low StockEU 38 ½ - In StockEU 40 - In StockEU 41 - Low StockEU 42 ½ - Low Stock Please select a size. 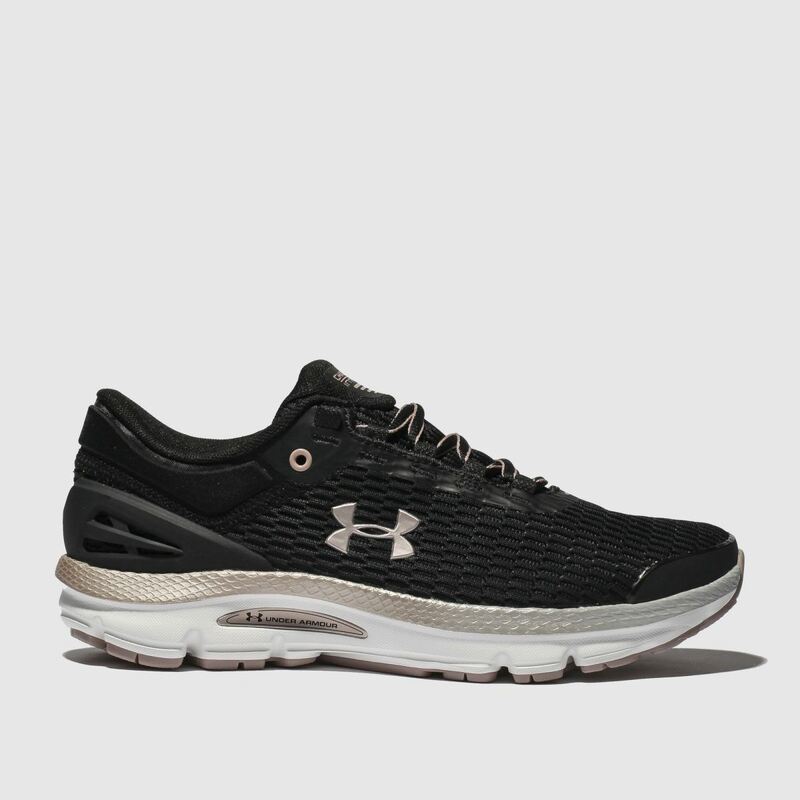 Built for runners, this Under Armour sneaker breathes life into your footwear rotation. 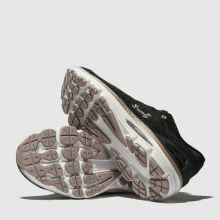 The Charged Intake 3 features a black fabric upper crafted from breathable mesh while pearlescent accents complete the profile and a cushioned midsole finishes.